If you harbor a deep love for edibles, you’re probably familiar with the hundreds—if not thousands—of infused sweet treats on the market. But sometimes you’d rather skip dessert and get elevated without the threat of cavities looming overhead. Enter the sometimes salty, always savory edibles that are sure to make your mouth water sans the hefty sugar bomb. 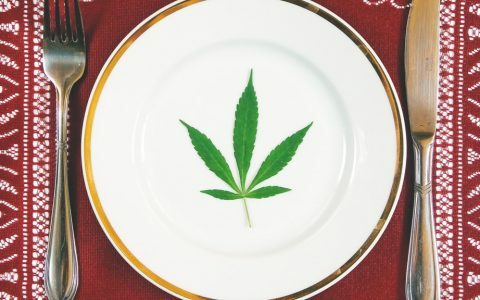 From cheesy biscuits to delectable pizza sauces, your favorite comfort foods just got a delicious cannabis kick away from the usual cloying brownies or hard candies. 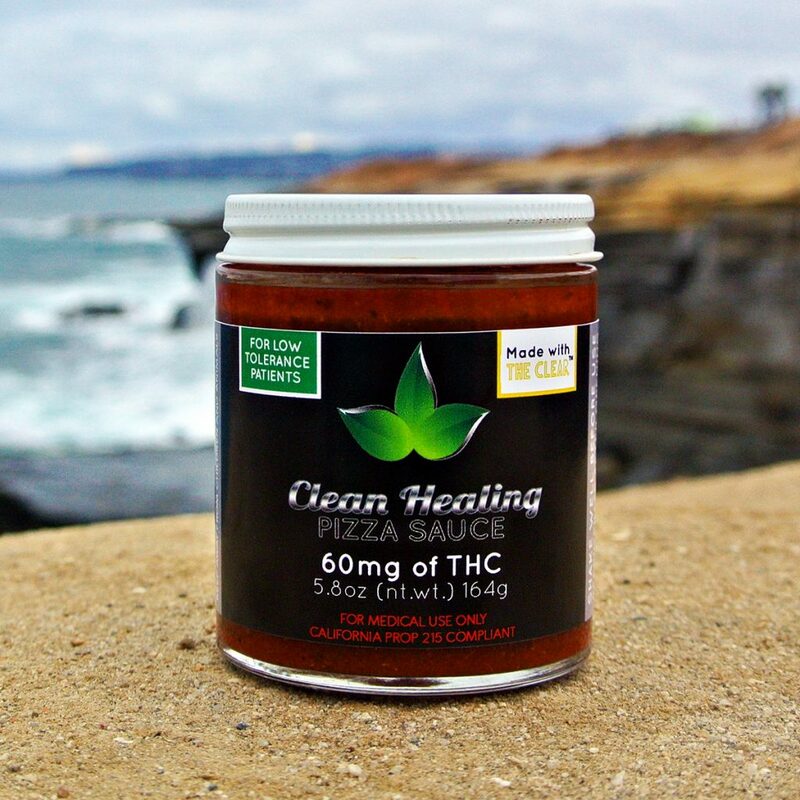 Made with fresh, organic ingredients, Clean Healing’s Pizza Sauce is as natural as it is delicious. 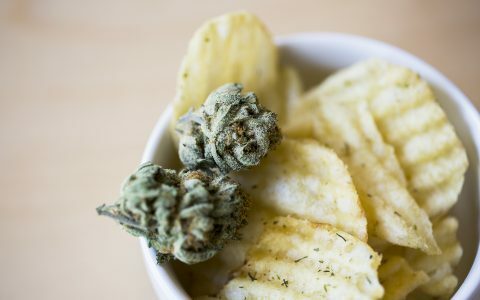 With three levels of THC at your fingertips, you can conveniently cater to your specific dosing preferences whilst chowing down on spicy slices of pizza smothered in gooey mozzarella. Put your chef hat on and check out these enticing pizza recipes to take this Italian favorite to the next level. Need an easy snack to throw into your hiking backpack? 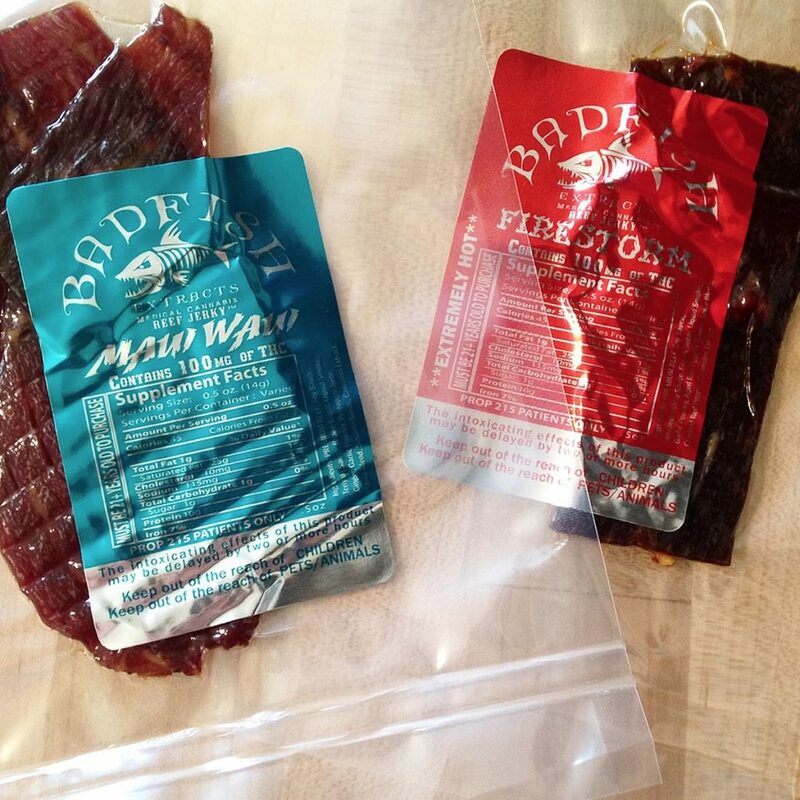 Reach for the perfect protein-packed bite with Badfish Extracts’ Reef Jerky. This award-winning jerky is so delicious, you’ll have to hide it from your friends before they set their eyes on it. Take it on a camping adventure or a long road trip for a burst of THC in an unexpected yet tasty way. Oh, peanut butter: you have been a lifelong staple in many PB enthusiast’s diets with your rich flavor and decadent texture. Little could make your deliciousness even better…except, perhaps, cannabis. 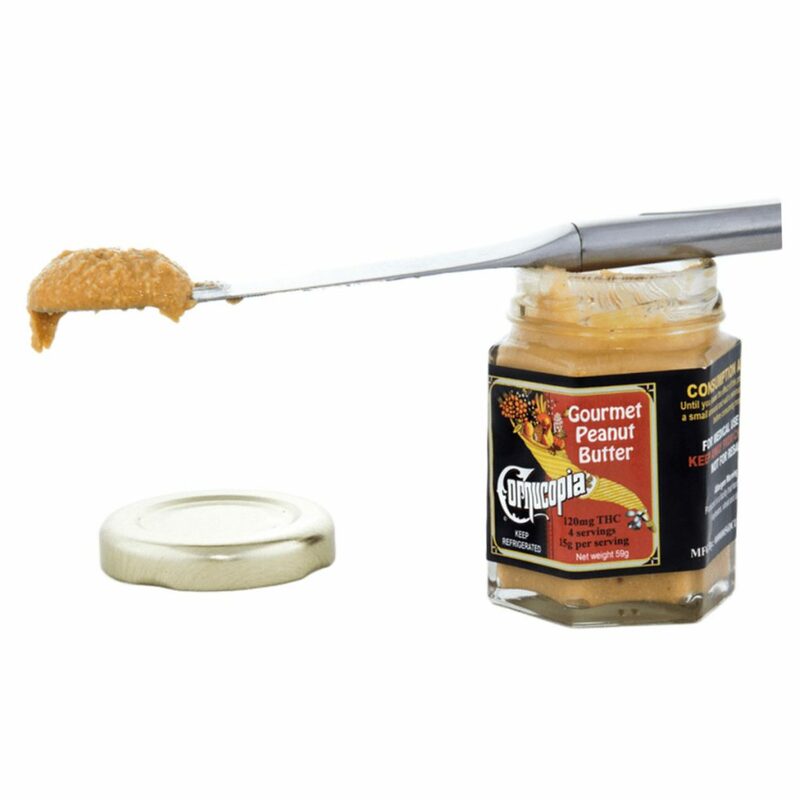 Kick this popular spread up a notch with Cornucopia’s Infused Peanut Butter. 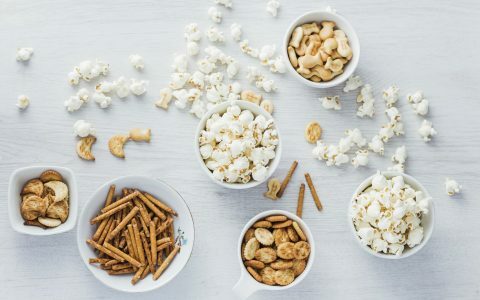 Spread it on bread, apples, or crackers, mix it into smoothies, oatmeal, or honey—this versatile treat can elevate a number of foods with the added benefits of healthy fats and protein to boot. Bonus: unlike the usual peanut butter brands, jars of Cornucopia contain no added sugars. 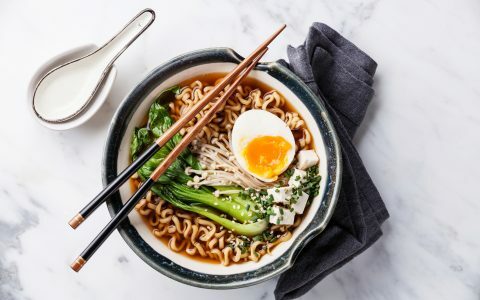 With autumn quickly approaching, now’s the time to stock up on hot soups and warming stews for fast and tasty meals. 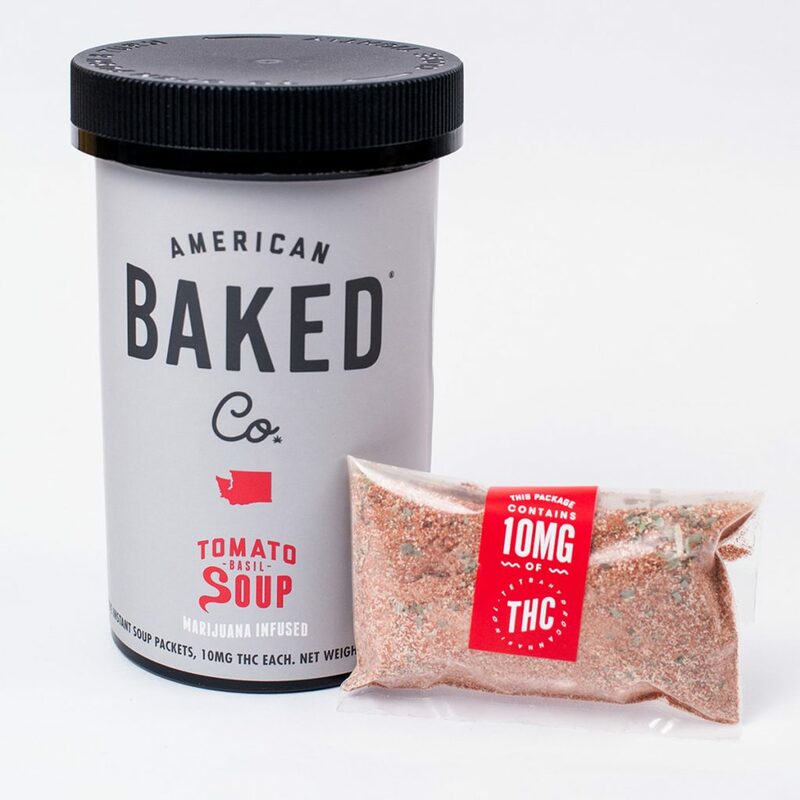 That said, you’ll love pairing rich slices of grilled cheese with American Baked’s Tomato-Basil Soup. 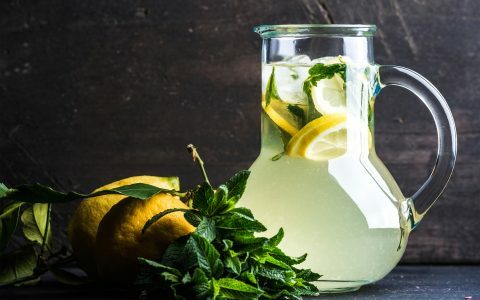 Each package of this delectable crowd-pleasing dish contains 10mg of THC and is so simple to make, all you need is water. Keep it with your camping supplies or save it for a rainy day; either way, you’ll end up enjoying some delicious eats. Racks of ribs, pulled pork sandwiches, BBQ mac and cheese—none of these savory meals would be possible without a big helping of barbecue sauce. 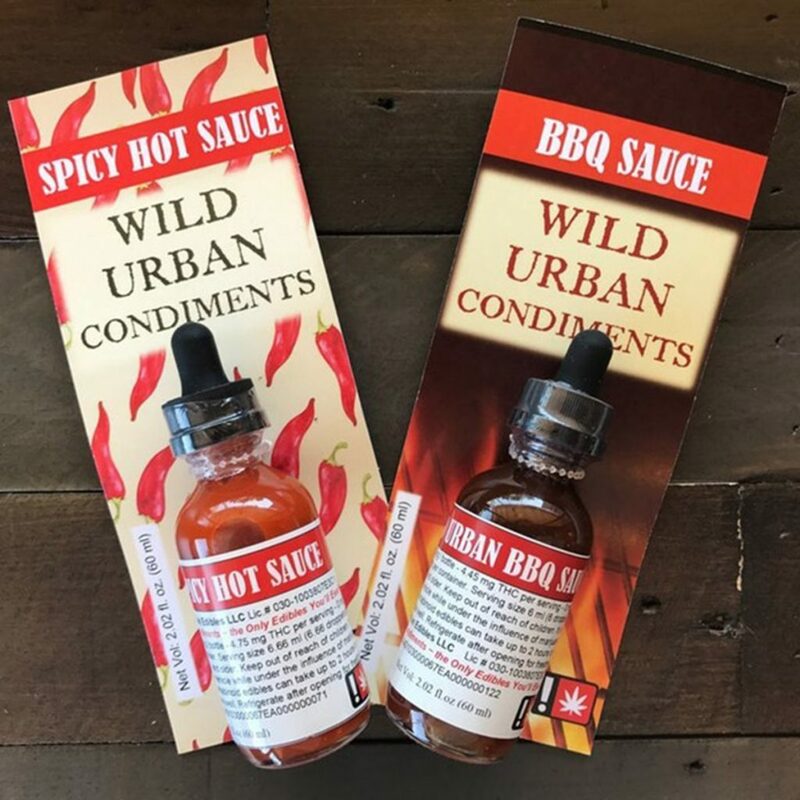 So grab Wild Urban Edibles’ Savory BBQ Sauce and gather your friends for a heightened night of grilled favorites while the weather is nice. 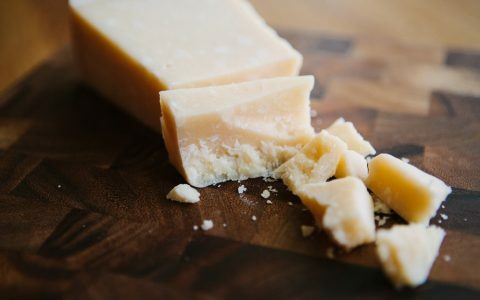 If you’re like any of us here at Leafly, you’re probably craving something cheesy at any given moment in time. Thankfully, Auntie Dolores has brought the best of two worlds together in one delectable package: Infused Cheese Biscuits. Made simply with zero gluten or sugar, these savory treats are a party favorite. Bonus: Auntie Dolores’s products are lab tested and readily available, so you know exactly what you’re getting in each and every bite. 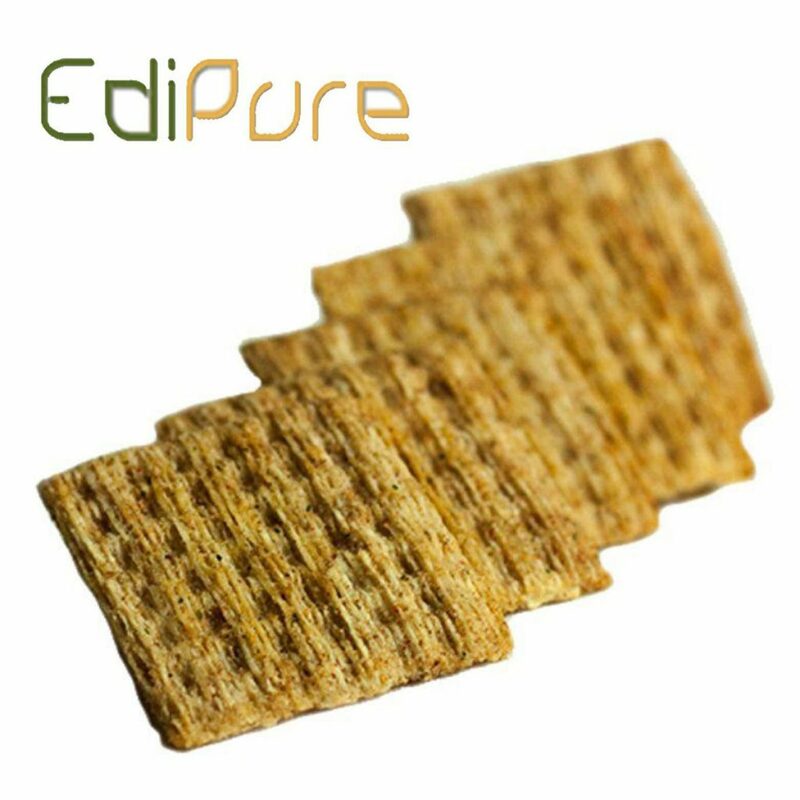 Nothing says “savory” quite like roasted garlic, and EdiPure’s true-to-the-name Savory Roasted Garlic Crackers home in on this widely praised ingredient. 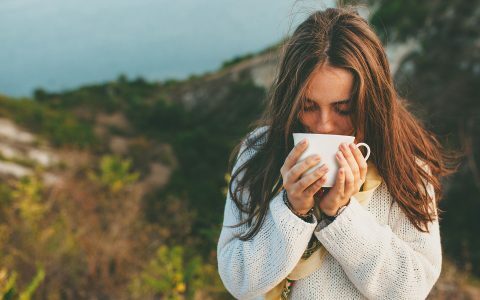 If you’d rather pass on those strictly sweet gummies yet still want the added effects of cannabis, you’ll know where to turn for a tasty alternative. Dip them in guacamole or eat them as is, these crackers will have you reaching for more until the bag is empty. What sounds better than relaxing at the end of a long day and getting lost in your favorite movie? 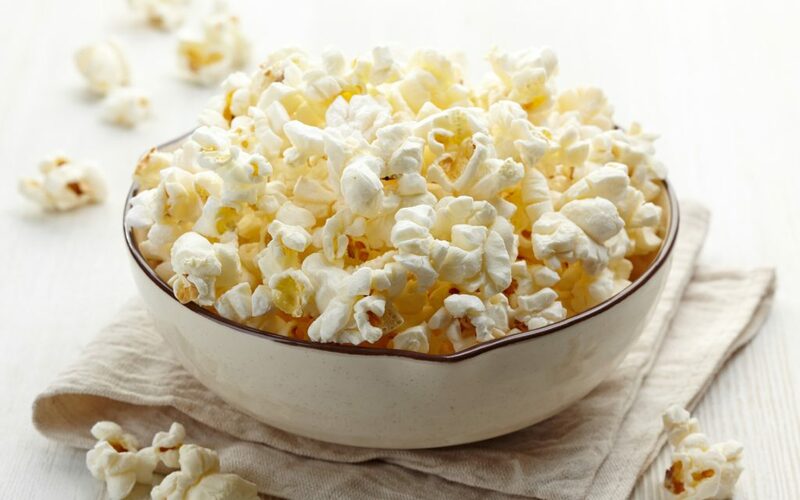 Having a bowl of elevated popcorn to go along with it, of course! 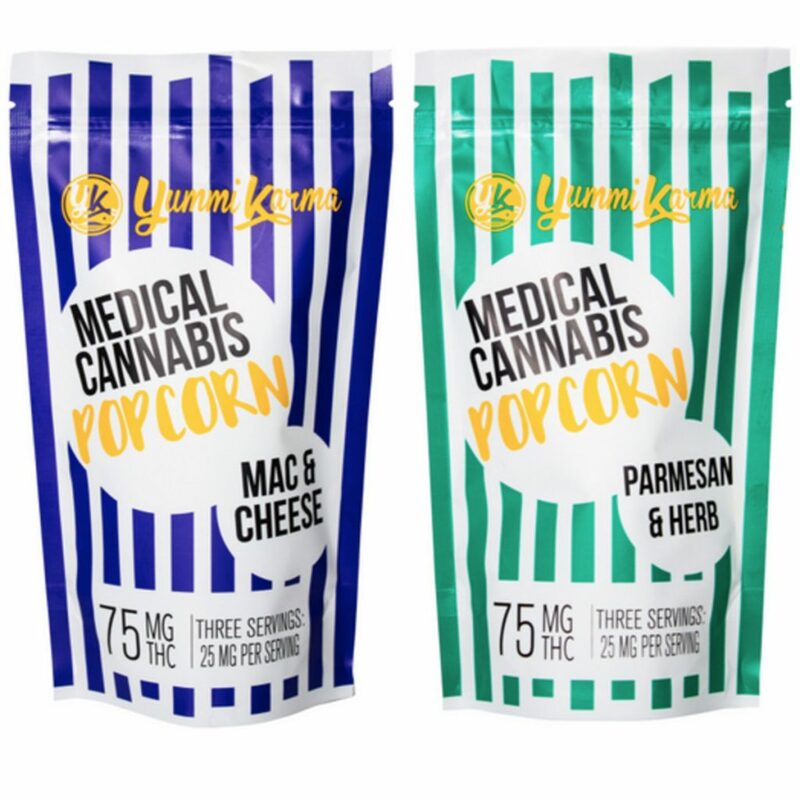 Yummi Karma’s infused Parmesan-Herb Popcorn is the perfect mix of salty and savory to awaken your taste buds while easing your mind. 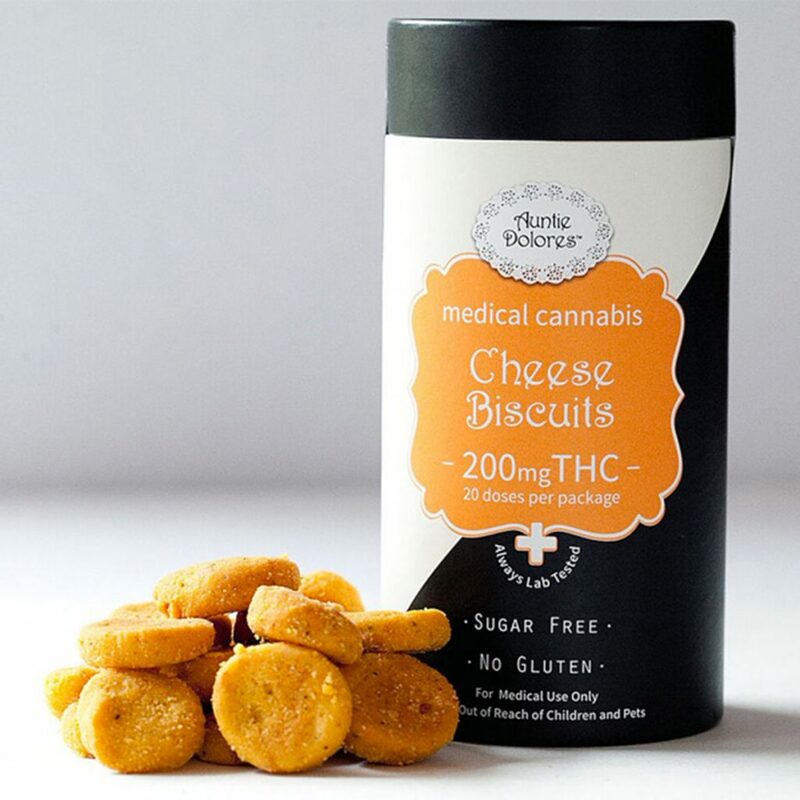 Each bag contains 75mg of THC, so you can easily dose as you chow down. 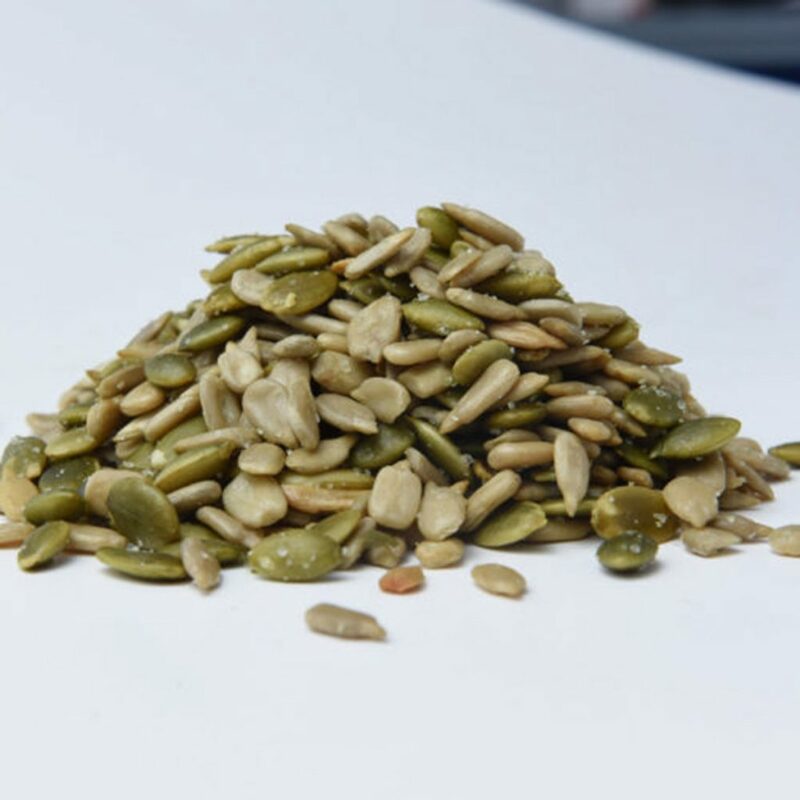 Pumpkin and sunflower seeds make the best match in Julie’s Natural Edibles Roasted Seed Mix. With only four ingredients, this mix is a wonderful addition to salads, soups, granola, or just a snack on its own. Make a vinaigrette for an elevated stoney salad, drizzle it over roasted vegetables, or use it to bake your favorite comfort foods—infused olive oil is so diverse, you’ll want to make sure you have it on hand for any occasion. 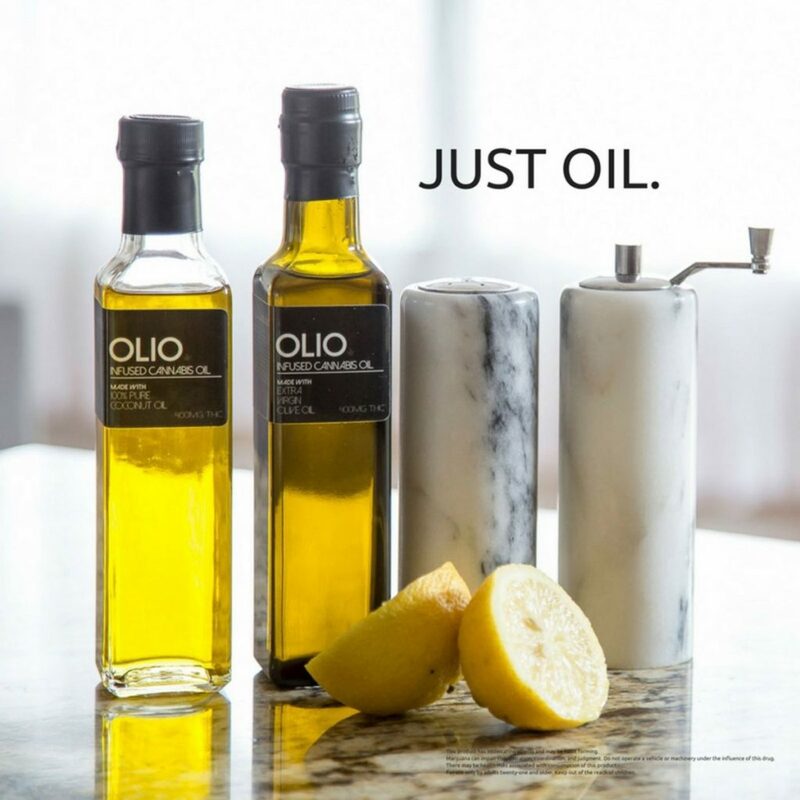 But if you don’t have time to make your own batch, reach for Indo’s Olio Olive Oil. It’s the easiest (and most delicious) way to infuse your homemade savory dishes. 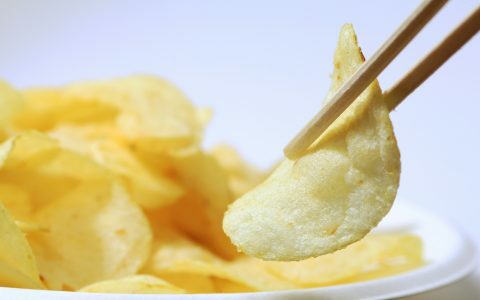 Have a go-to infused savory snack of your own? Tell us about it in the comments!